The Prix de Lausanne is a unique experience for everyone involved and for me it is an honour to participate. 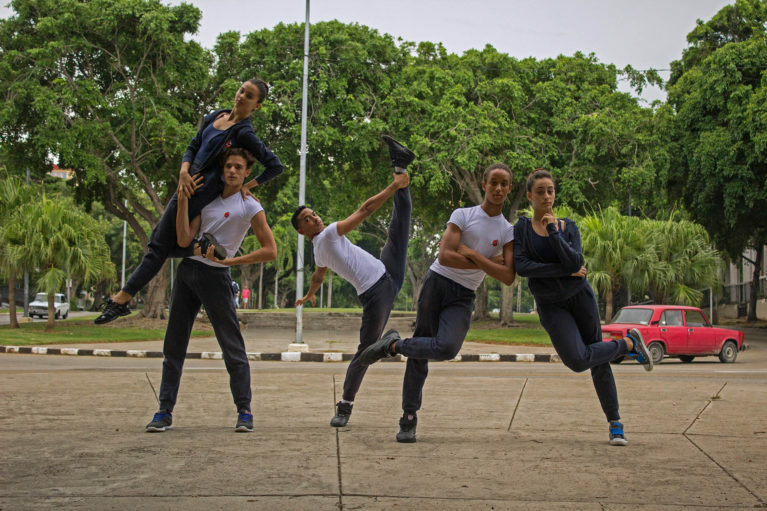 To follow young dancers during a week and having the chance to see them in various situations such as class, coaching as well as on stage gives both the competitors and judges a better chance to make fair decisions, at least as fair as it can get when you compete within the field of art. It is a tough week for everyone involved but the experience to work with the other members of the jury in combination with the treat to watch some of the next generation ballet stars in the very beginning of their career is precious. Madeleine Onne is since August 2018 the Artistic Director of the Finnish National Ballet. Ms Onne previously served as the Artistic Director of the Royal Swedish Ballet in 2002-08 and as the Artistic Director of the Hong Kong Ballet in 2009-17. Part of the season 2017-18, Ms Onne was the Director of the Houston Ballet Academy. After graduating from the Royal Swedish Ballet school in 1978, Ms Onne was engaged as a dancer by the Royal Swedish Ballet and was promoted to Principal Dancer just a few years later. During the season 1985-86, Ms Onne worked as a soloist with the Dallas Ballet. In 1995, Madeleine Onne received the title of Dancer of the Royal Swedish Court by His Majesty the King of Sweden Carl XVI Gustav. She has also been awarded the Swedish royal medal Litteris et Artibus as well as The Royal Swedish Opera’s Gold Medal of Honour in recognition of her work as a Principal Dancer and Artistic Director for the Royal Swedish Ballet. In 1996, she founded the group Stockholm 59° North – Soloists of the Royal Swedish Ballet which she managed until 2002. 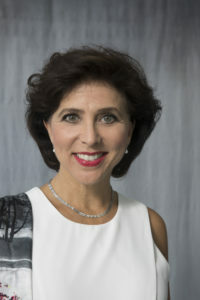 Ms Onne has served as a juror for several international ballet competitions, such as Benois de la Dance in Moscow, YAGP in Tokyo, NYC, San Francisco, Toronto, Paris and Barcelona, Prix de Lausanne, Helsinki International Ballet Competition, Korea Youth Ballet Stars, Asia Grand Prix and the Beijing International Ballet Competition for Dance Schools. Ms Onne has given master classes in many places, including YAGP competitions worldwide, at Jacob’s Pillow, in Seoul, and Beijing Dance Academy.